Manchester United are out of the FA Cup and Champions League and on the cusp of exiting the top four fray. Ben McAleer reviews the situation at Old Trafford. It's tight in the match betting but there's a good bet involving Chris Gayle on a ground he knows so well, says Jamie Pacheco. ATP Tour Week 17: Can Nadal get back to winning ways? Anthony Joshua Next Opponent Betting: Can Dillian Whyte get another crack at AJ? "He makes his debut for Evan Williams today, and is bound to have been well prepared for this"
Mr Scrumpy should make his presence felt on hurdles debut. This gelding won a bumper in good style from Creadan Belle at Hexham last October. He cruised in to the lead two furlongs from home, and pulled clear to win with any amount in hand. He failed to follow up under a penalty at Carlisle, but ran creditably to finish third. I do not think this race will take a great deal of winning, and should go close. At present he is trading at [3.05] on the exchange. Peppay Le Pugh heads the market at [2.32] on the exchange. 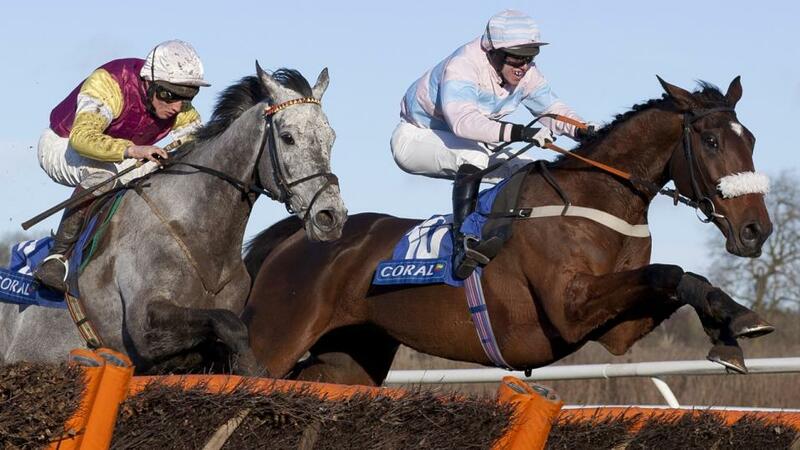 He held on in determined fashion when beating Coole Well at Doncaster earlier this month. He has ability, but does not look entirely straightforward. Way too short for me. I am going to take a chance with Sainlouis Des Pres in this maiden hurdle. This six-year-old finished fourth to Espoir De Teillee in a bumper when trained by Paul Nicholls almost two years ago. He was sent off favourite, but failed to deliver a challenge behind the game winner. The market suggested he had ability, but ultimately was a little disappointing. He makes his debut for Evan Williams today, and is bound to have been well prepared . At present he is trading at [9.4] on the exchange which is about right. Mercy Mercy Me is the short priced favourite at [2.64] on the exchange. He has kept some decent company recently but was turned over at short odds in a similar event last November.